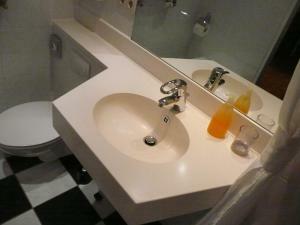 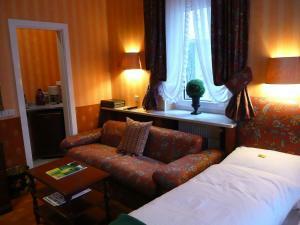 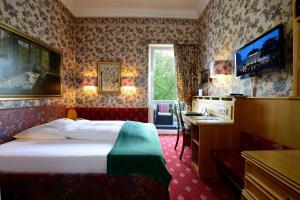 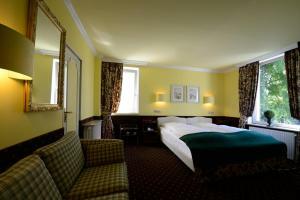 This hotel is an attractive villa in Hamburg’s Pöseldorf district, near the Außenalster Lake. 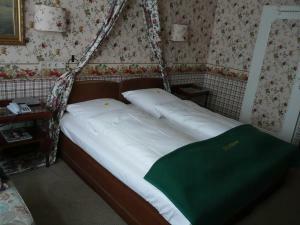 Hotel Mittelweg features a balcony and a garden terrace. 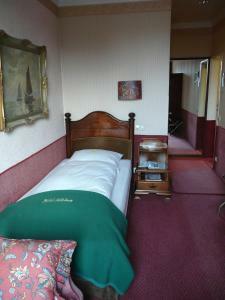 Hotel Mittelweg was built at the end of the 19th century. 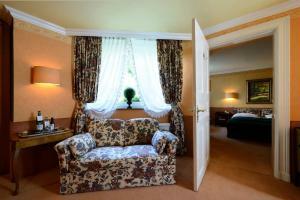 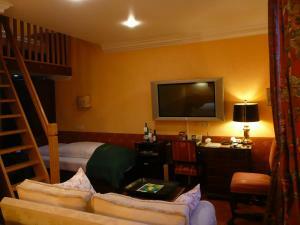 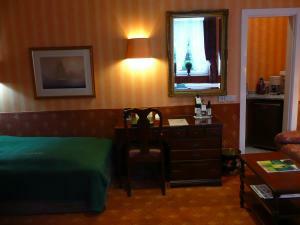 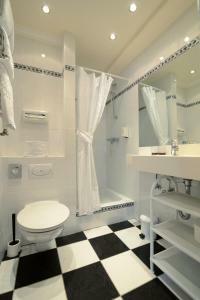 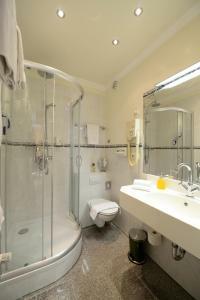 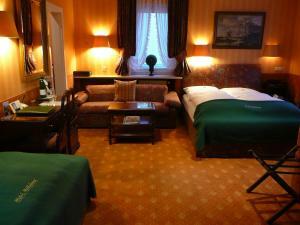 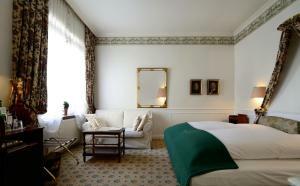 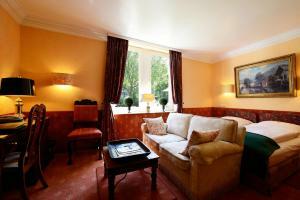 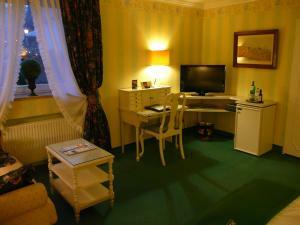 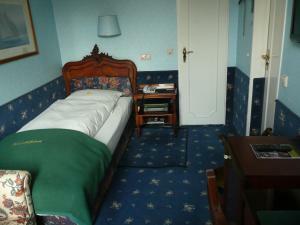 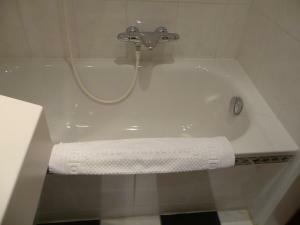 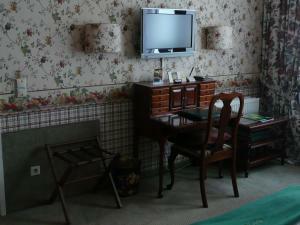 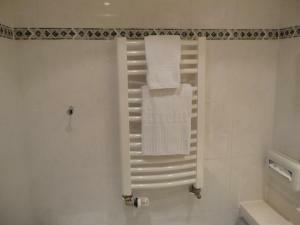 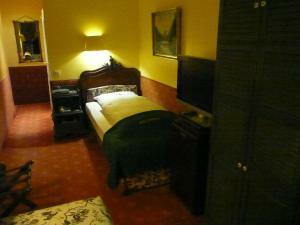 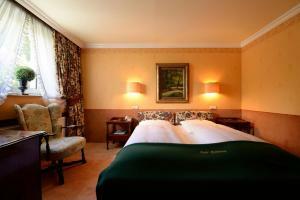 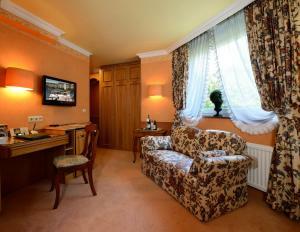 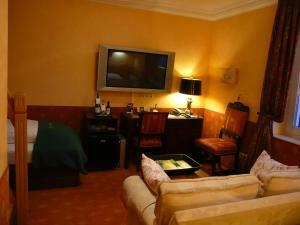 The spacious rooms include English-style furnishings and Wi-Fi. 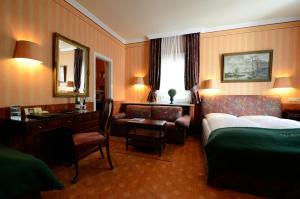 A rich breakfast buffet is served every morning at Hotel Mittelweg Hamburg. 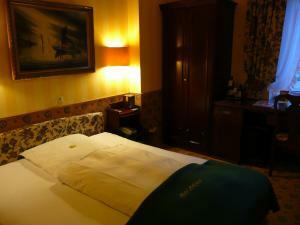 There are many cafés and restaurants nearby. 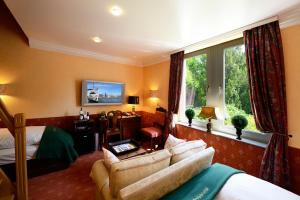 Hamburg city centre and the CHH Exhibition Centre are a 10-minute drive from Hotel Mittelweg. 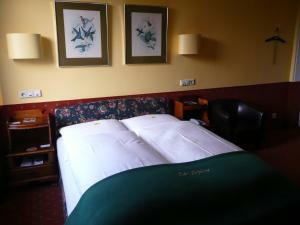 After making your reservation, please inform the hotel whether you will be staying as a leisure break or as a business traveller.